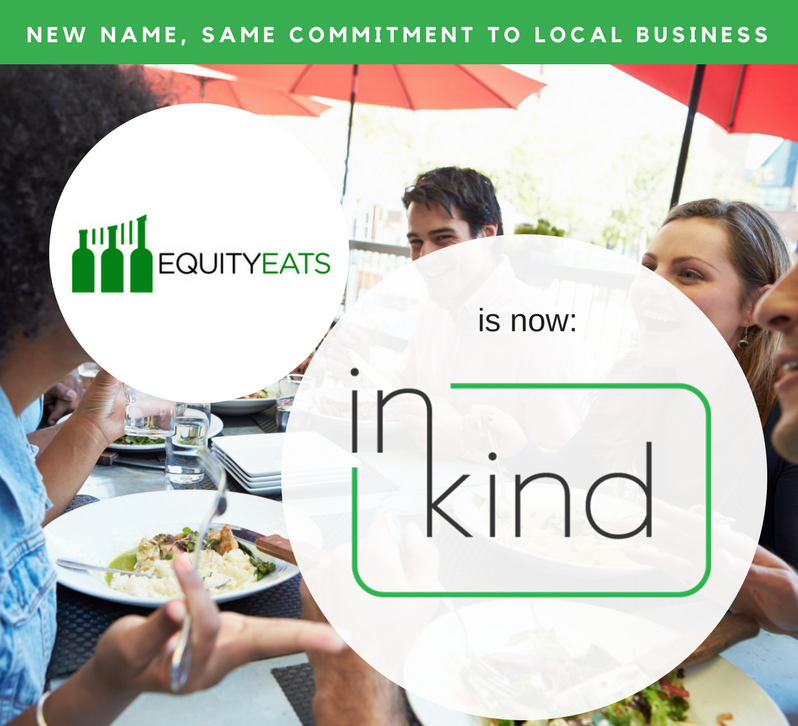 It is with great excitement that I reveal that inKind has earned certification as a B Corp! Certified B Corps are companies that meet rigorous standards of social and environmental performance, accountability, and transparency. B Corp certification is to sustainable business what Fair Trade certification is to coffee or USDA Organic certification is to milk. The B Corp community is made up of over 2,000 companies in 50 countries from 130 industries with 1 unifying goal: to redefine success in business. Certified B Corps include Patagonia and Ben & Jerry's. B Corps are certified by the nonprofit B Lab. To become certified, a company must score 80 out of 200 points on the B Lab Impact Assessment, and agree to the B Corp Term Sheet and Declaration of Interdependence. It took us about four months from initial application until we received the certification.